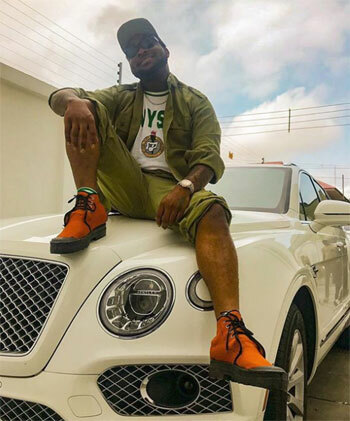 It looks like the National Youth Service Corps has pulled the plug on singer, Davido’s one year mandatory service programme. Recall that the singer revealed on Instagram in August that he would be taking part in the compulsory scheme. Also, it won’t be forgotten in a hurry how the OBO’s presence during registration caused an uproar in the Lagos camp. However, it seems like the IF singer is no longer a corper as NYSC may have likely canceled his service.